An introductory textbook by Shawn Ritenour titled Foundations of Economics, written on the college level from an explicitly Christian perspective. The Ludwig von Mises Institute’s Home Study Course in Austrian Economics, consisting of fifty-two audio lectures, fifteen books, and about a dozen supplemental articles. Click here for the program’s online syllabus. 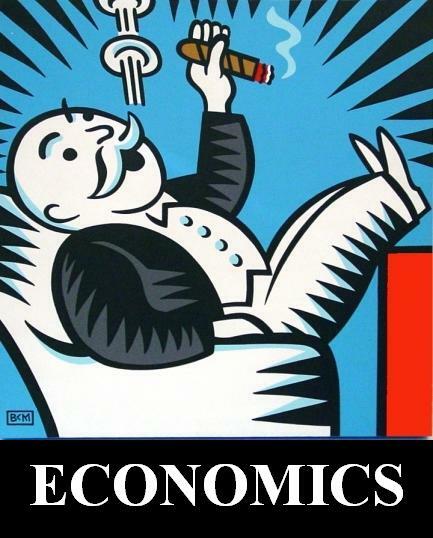 George Reisman’s Program of Self-Education in the Economic Theory and Political Philosophy of Capitalism, which uses Reisman’s treatise Capitalism as the core reading, supplementing with a number of major treatises from the classical and Austrian schools. Click here for the program’s online syllabus. 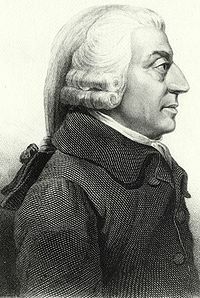 I should note that I will also read a number of major economists in the course of my Great Books Project: Adam Smith, Karl Marx, Thorstein Veblen, John Maynard Keynes, and John Kenneth Galbraith, to name a few. Click here for the blog post in which I introduced and justified this project. Click here for an as-yet-incomplete page with a list of works I will eventually read in the course of this project, along with links to online editions (where available) and hard copies for purchase. For an index of posts related to the various components of the project, click here.